Check out the view of The Gardens By The Bay. 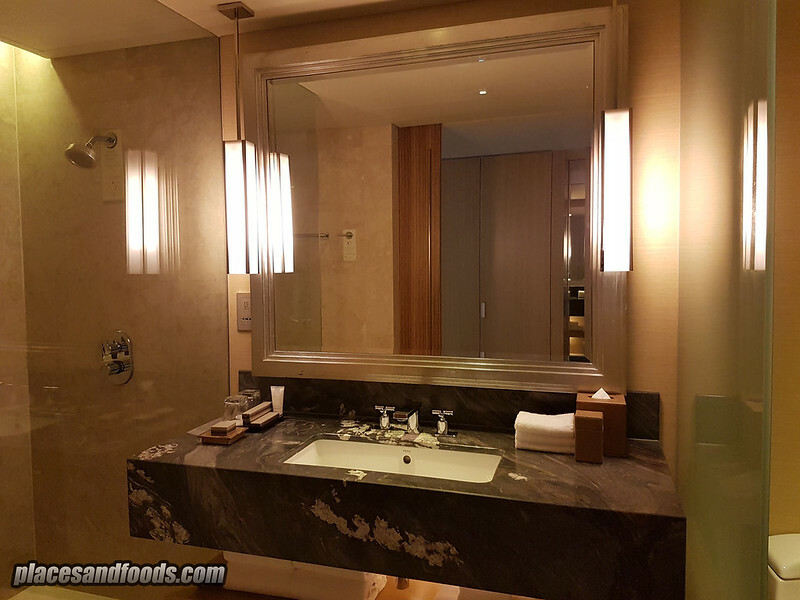 We stayed in Marina Bay Sands Singapore twice. The first time is during their opening 9 years ago and we stayed there on the second time last month. 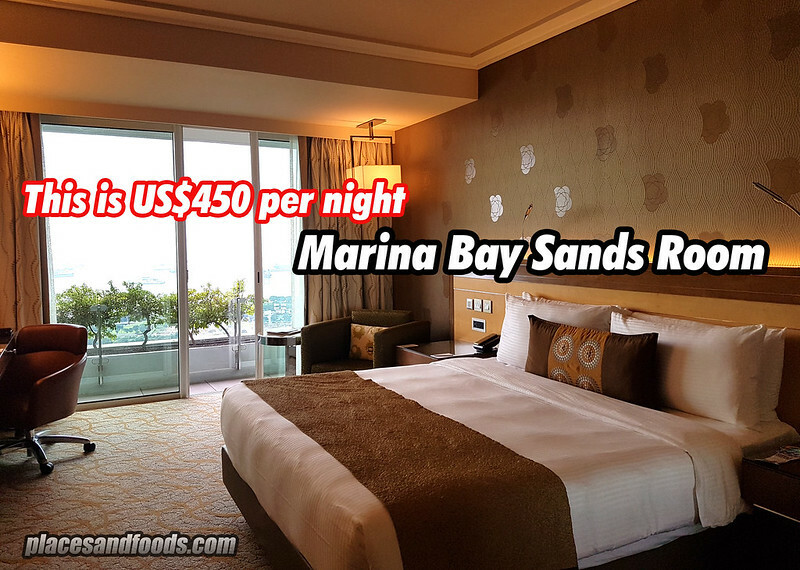 We stayed at Deluxe King Garden View room and it is priced at an average of US$450 per night and it is pricier now in January 2019 (according to Agoda.com). US$ 450 is around RM 1850. For return guests, we were impressed. The Deluxe King Garden View room looked exactly the same as our first stay 9 years ago. The difference is there is the view of the Gardens By The Bay. Back then it was just a plain land with the sea view. The rooms were refurbished recently and it looks as good as new. 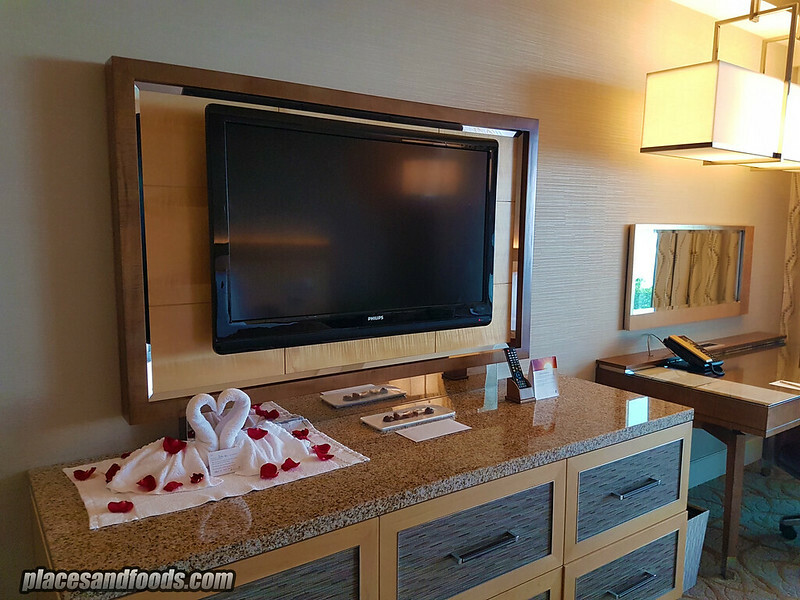 The Deluxe King Garden View room is spacious and it comes with a King Size Bed, working desk, flat screen TV, mini bar, fridge, standing shower and more. Watch the video to see the walkthrough of the room. For Marina Bay Sands hotel guests, you can get access to the Banyan Tree gym facilities as well as the popular Infinity Pool. Taking a swim at the infinity pool at 8 am. The Infinity Pool is located on the 57th floor of the hotels and it is opened from 7 am to 11 pm daily. There are snacks you can purchase near the pool. Towels and benches available next to the pool. The crowd starts to come in from 8.30 am till late. The view here is breath taking and most of them are here for the photos and chilling. Visit the pool first thing in the morning and in late evening and the view of the city is totally different. 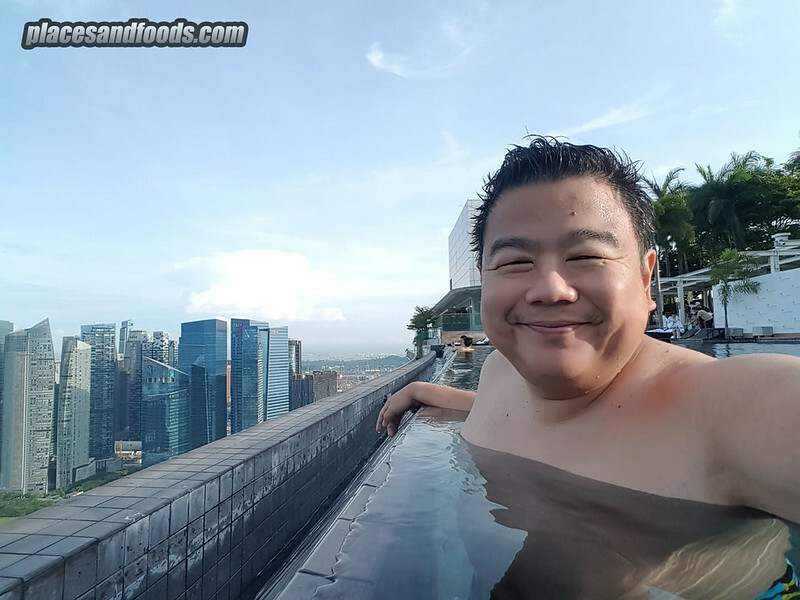 The infinity pool is a must visit. 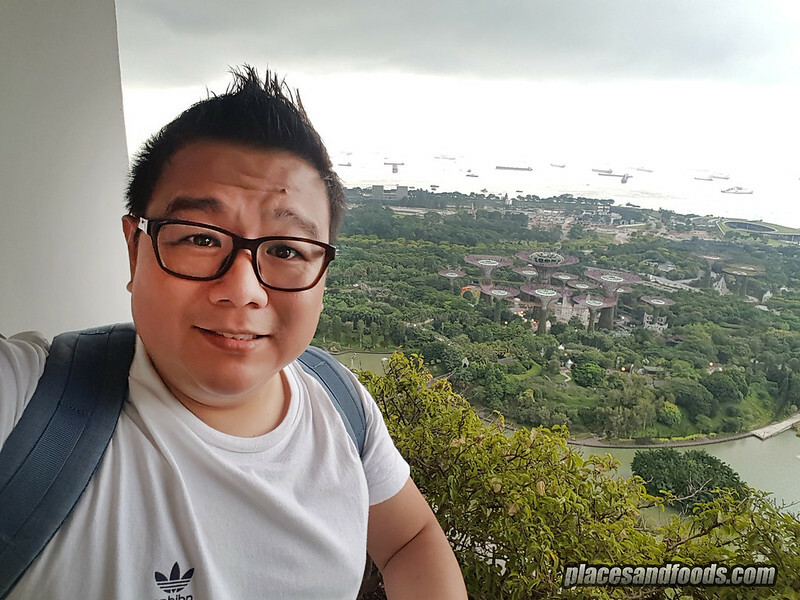 We stayed a few nights here, trying out new restaurants, new retail shops and checking out the new events at The Art Science Museum. Few of the new things you should do in Marina Bay Sands. Firstly, a brand new HUGO outlet (by Hugo Boss). This is the second HUGO outlet in Singapore and this is something you probably want to check out as HUGO offers ‘street wear’ designs for the younger market. 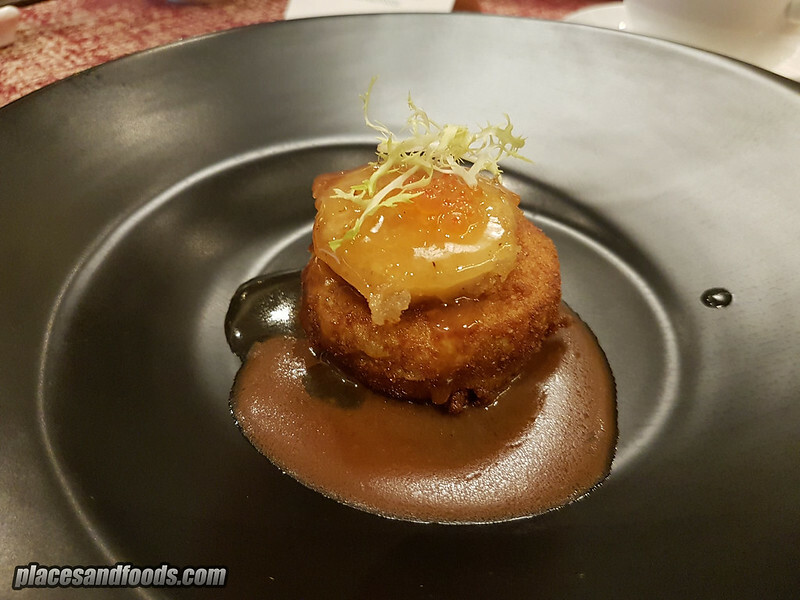 BLOSSOM is a new contemporary Chinese restaurant that offers flavours from imperial Beijing, Shanghai, Sichuan and Canton. We had really good dim sum at BLOSSOM. 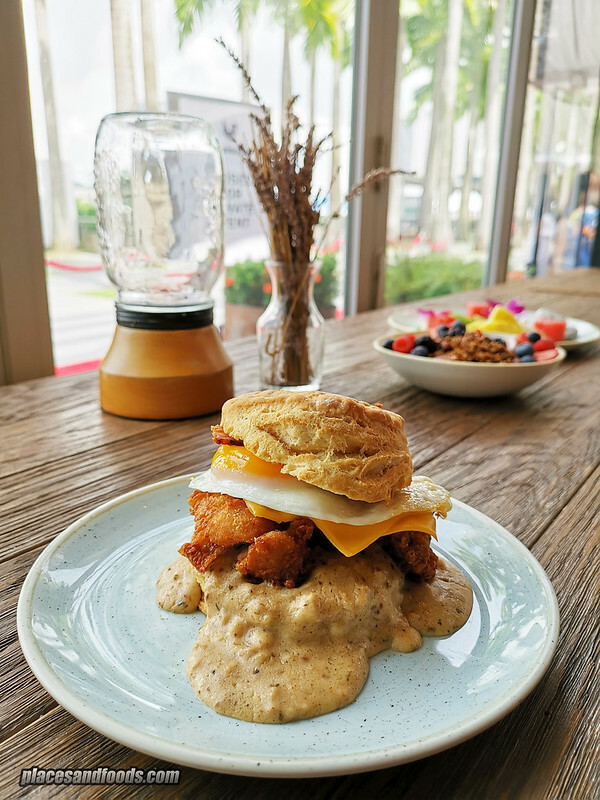 The YardBird Singapore is a must visit for authentic American brunch. YardBird Singapore, rebranded restaurant and offers a brand new All-American Brunch menu. Their fried chicken and waffles are out of this world. This is pure authentic American recipe and taste. 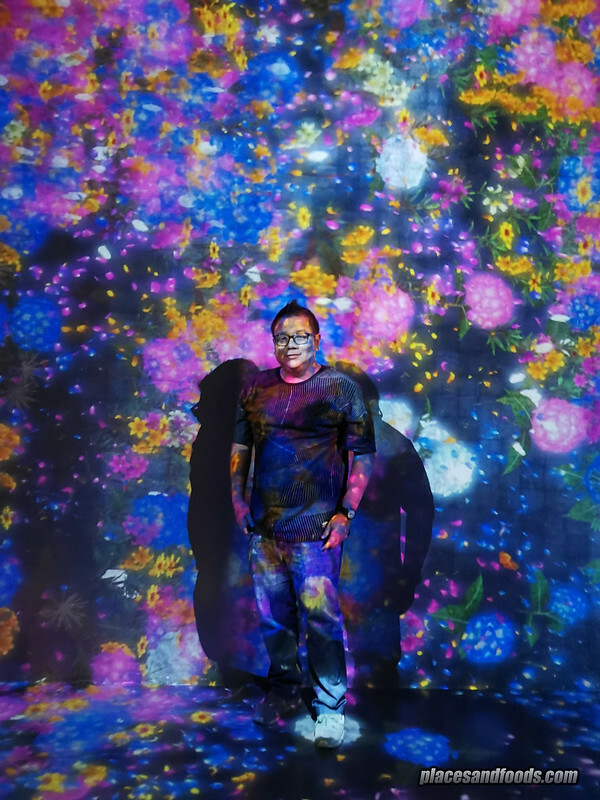 There are two new events in Art Science Museum and they are Minimalism: Space. Light. Object, with artworks displayed for the first time in Southeast Asia and The Future World: The Art Meets Science. Minimalism: Space. Light. Object. 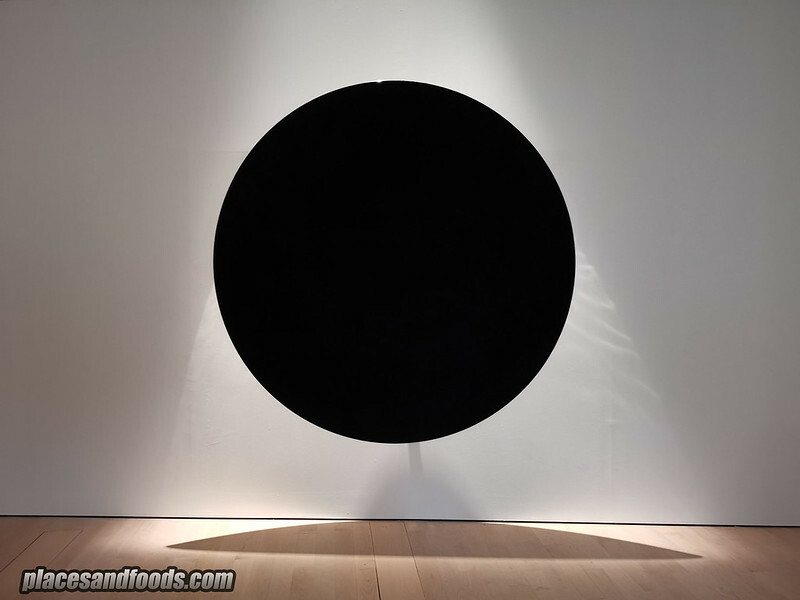 This is a black hole, it is so black, you can’t see anything inside this black round exhibit. 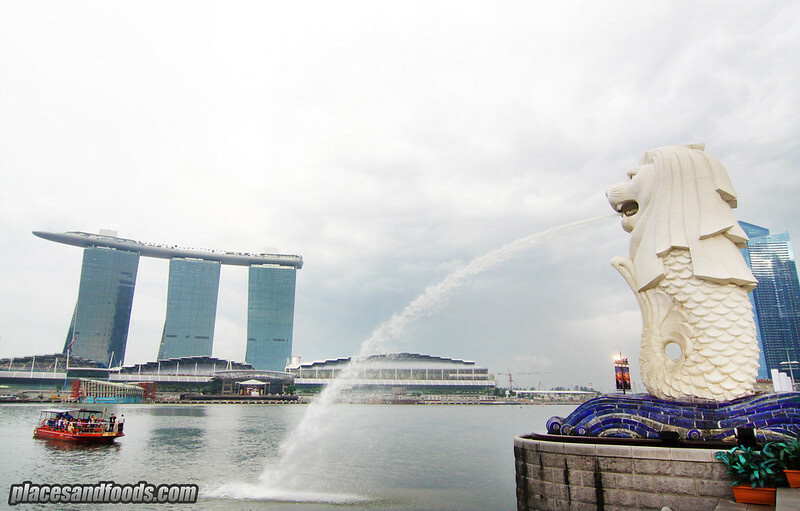 The two icons of Singapore, The Merlion and Marina Bay Sands.